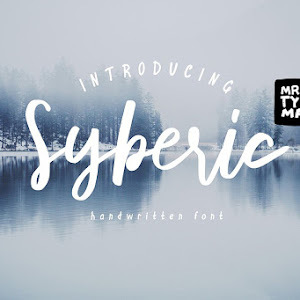 Sureder Stylish Scipt Font Free Download. 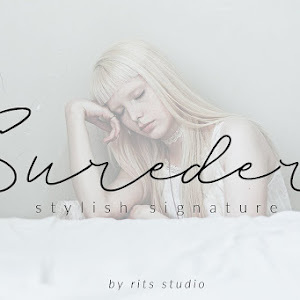 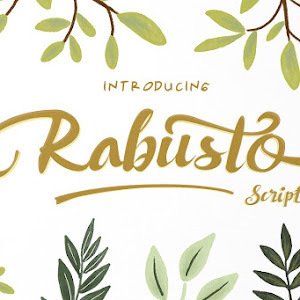 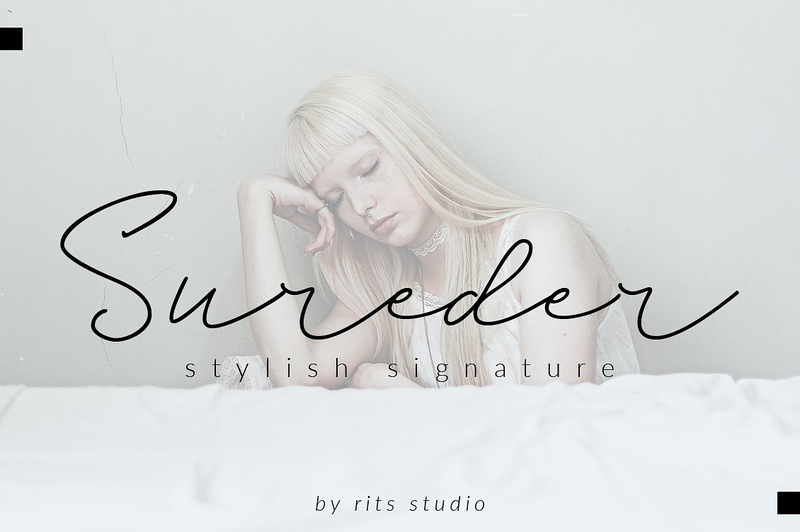 Introducing a Unique and Stylish Script and Signature handmade Font 'Sureder'. 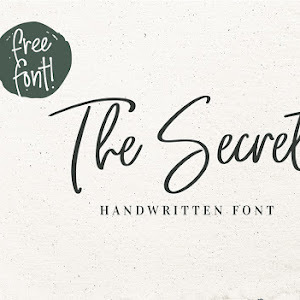 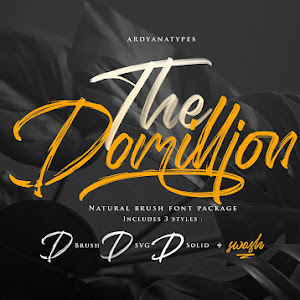 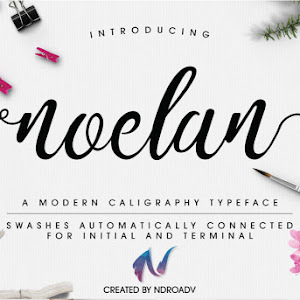 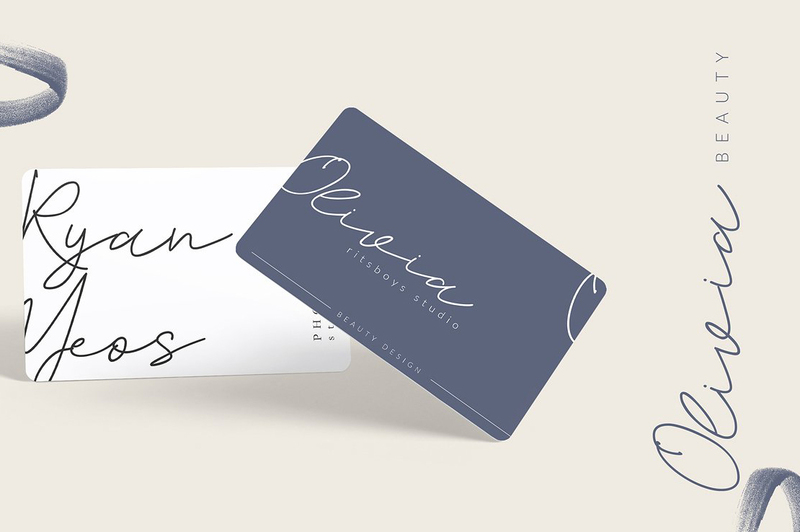 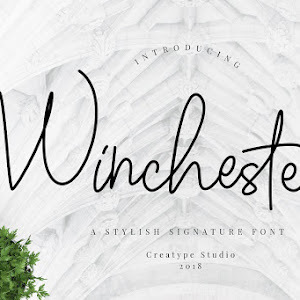 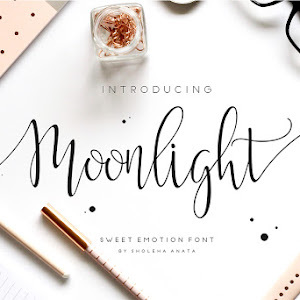 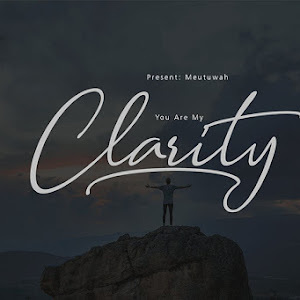 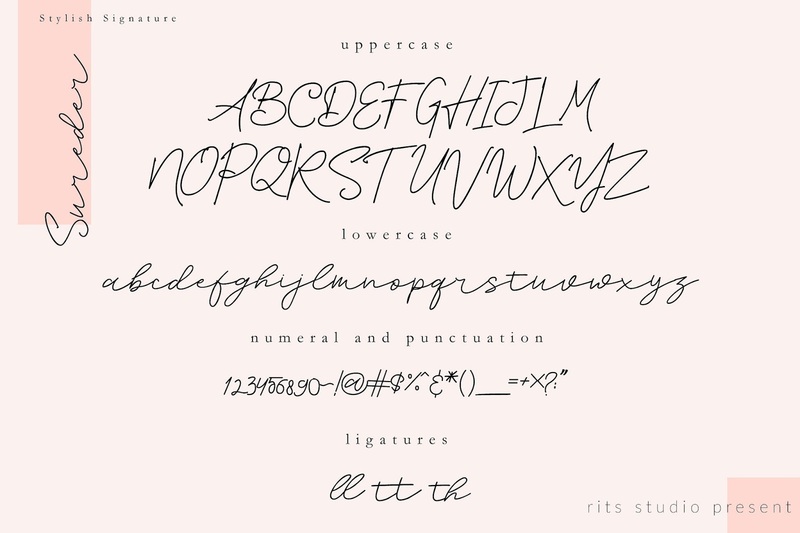 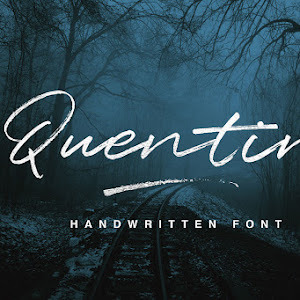 Perfect font for make signature logos, beautiful fashion design, wedding invitation, or handwritten quotes for social media.